Create It! Spice Blends for the Chefs. 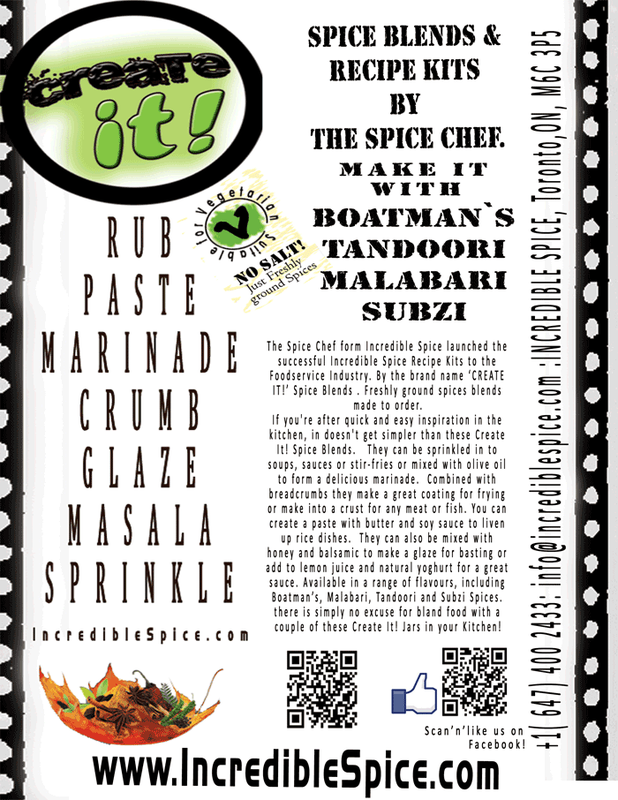 The Spice Chef form Incredible Spice launched the successful Incredible Spice Recipe Kits to the Foodservice Industry. 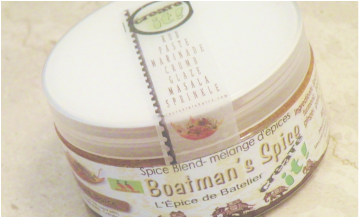 By the brand name ‘CREATE IT!’ Spice Blends . Freshly ground spices blends made to order. 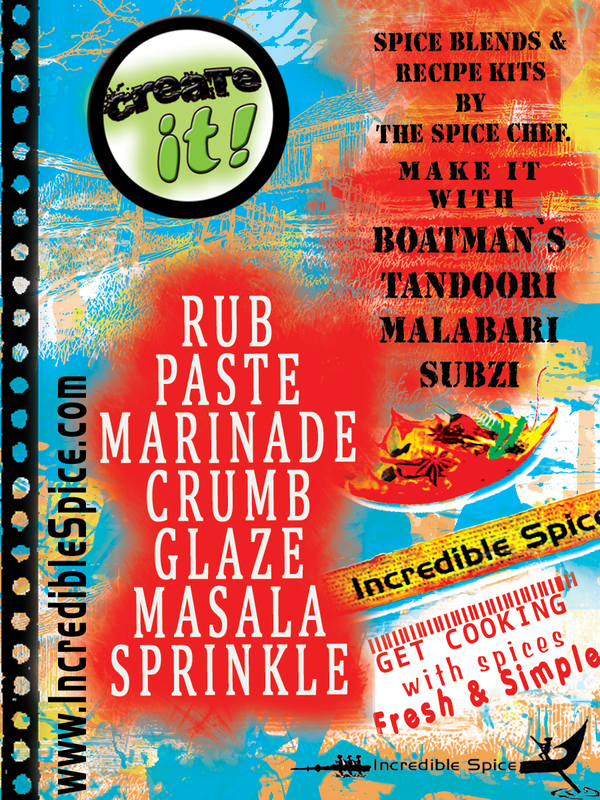 The Spice Chef brings the best in spices for the Great Chefs, CREATE IT ! Create It! Spice blends comes in 100g and 275g wide mouth Jars.